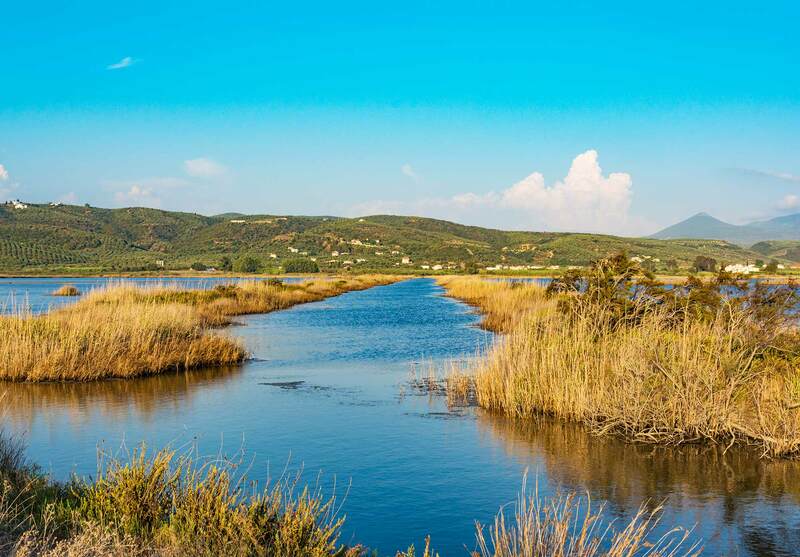 A key stopover site in the flyway of migratory birds, the Gialova lagoon, Greece’s southernmost major wetland, has been declared an Important Bird Area (IBA), providing shelter to 271 of the 442 recorded bird species in Greece and supporting a mosaic of habitats. 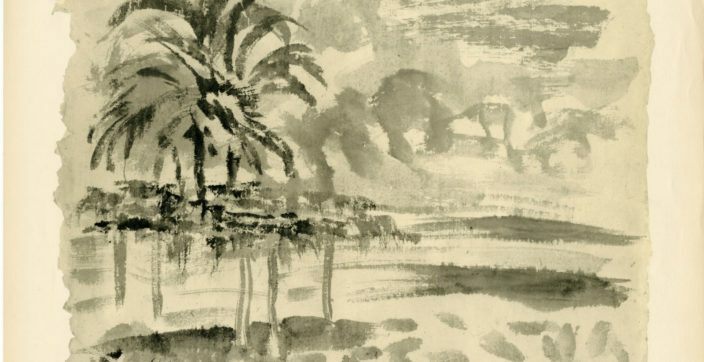 For the third consecutive year, the Benaki Museum, Costa Navarino and Athens International Airport, join forces to exhibit works by Nikos Hatzikyriakos-Ghika. 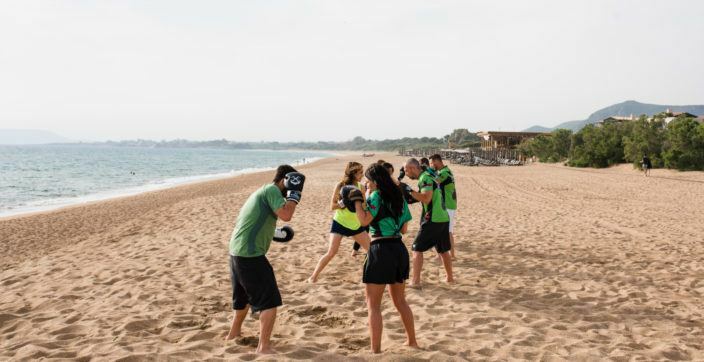 The first Fitness Boxing weekend at Costa Navarino, took place from 18 to 20 May 2018, with boxing coach extraordinaire Gregory Mallios and needed no prior boxing experience. 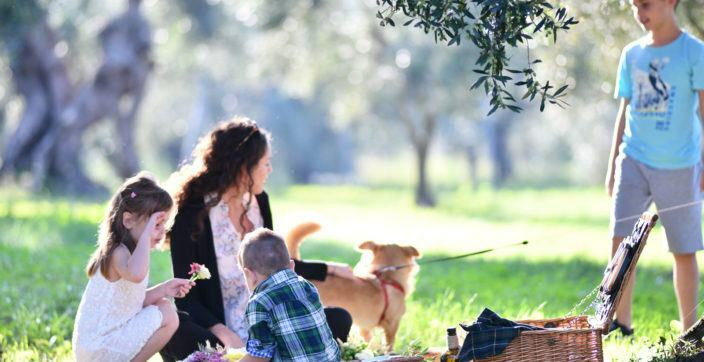 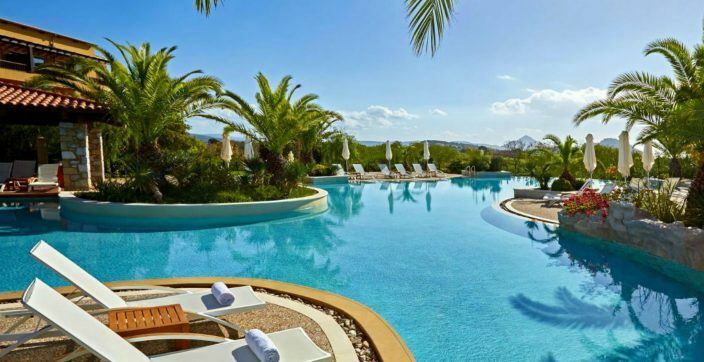 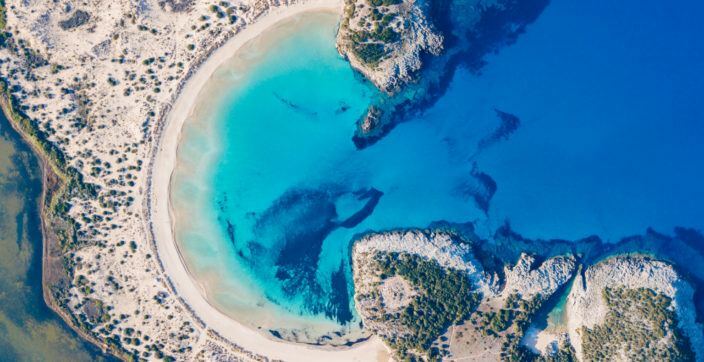 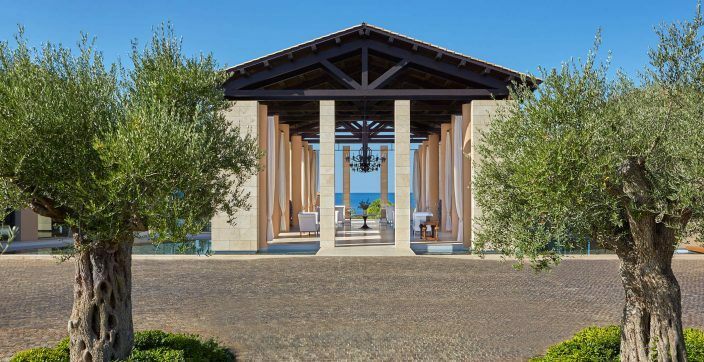 Largely untouched by mass tourism, Costa Navarino harbors cultural values, traditions and a history of more than 4,500 years.